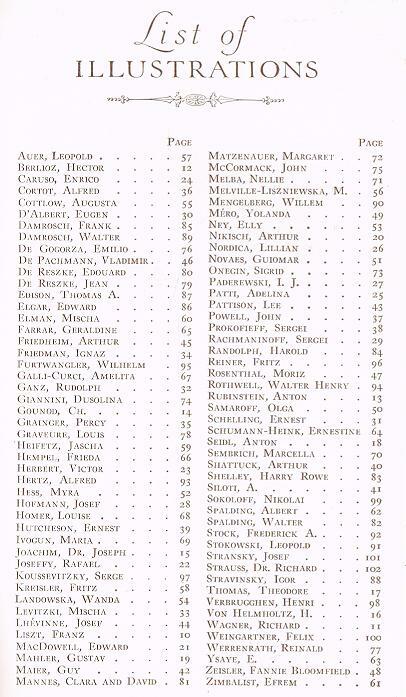 B0987. 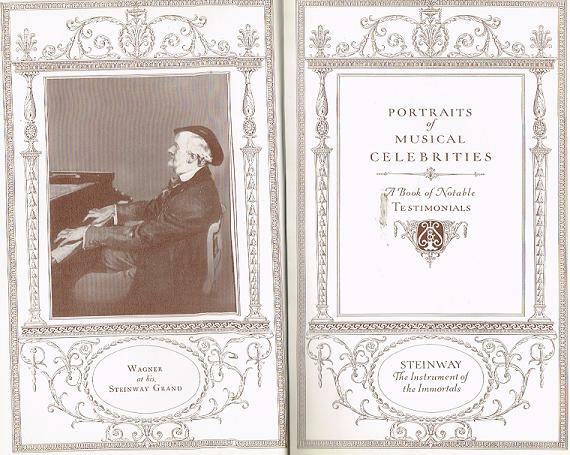 (STEINWAY) - Portraits of Musical Celebrities, A Book of Notable Testimonials. 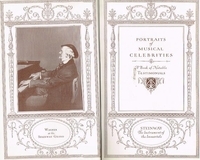 New York, Steinway 1926 Edition. New York, Steinway, 1926. 111pp. Numerous Photos. Original Hardbound Edition. Beautiful copy has minor damage to spine.